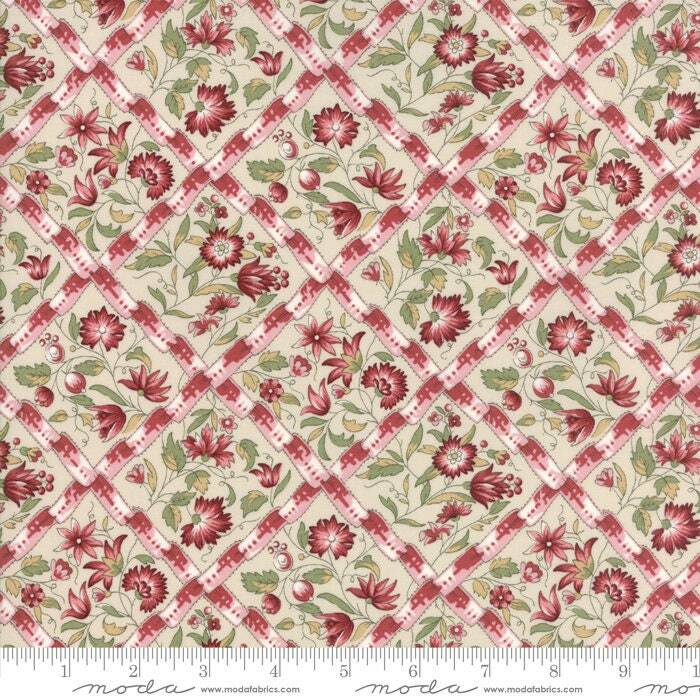 Jardin de Versailles Pearl Rose 13812 12 designed by Kaari Meng of French General for Moda Fabrics. This collection inspired by French gardens is full of soft pink, purple, castle gray, and pearl. This listing is for 1 yard....multiples are available.